-Old Growth White Pine Timbers, Posts, Beams, Rafters, Roof Decking, and Loft Flooring. -White Pine and White Cedar Siding in a wide variety of horizontal and vertical styles. -Hardwood and Softwood Paneling in a wide variety of styles and grades. Available in either end-matched or long lengths. 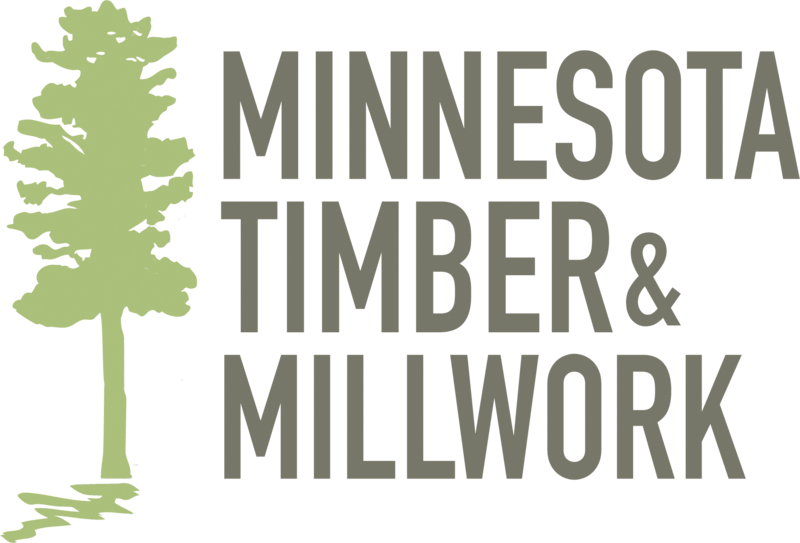 -Hardwood and Softwood flooring, in a variety of grades, widths, and the longest lengths on the market. -A full lineup of matching millwork items made to your specifications: Base, Casing, Trim, Custom Mouldings, and Stair Systems. -A huge inventory of standard size boards in stock for immediate purchase - with more grades, lengths, and widths than you will find anywhere, period. -Many of our products are available with cabinet quality, hand-applied Prefinish. We also offer a rough/rustic milling option on a number of products.